Our bar, “La Destileria”, aims to showcase Patagonian ingredients in innovative and flavourful presentations. 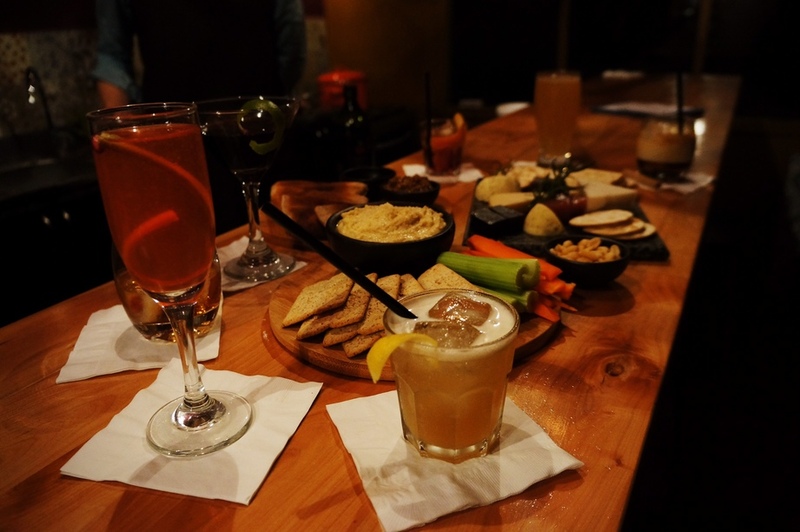 Here you can enjoy share plates featuring dips made from locally grown vegetables; nuts roasted in traditional spices; cheese made by local farmers; and cocktails showcasing native fruits and new spins on popular local drinks. Patagonian flavours fused with modern international cuisine. 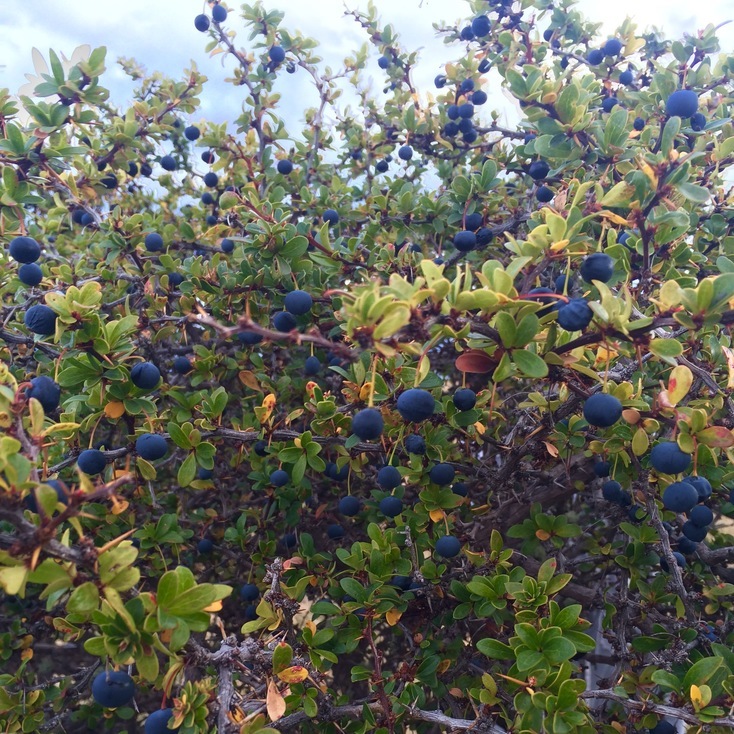 The Calafate berry is a treasured local delicacy, traditionally used in sweet jams, tarts and liquors. The berry itself isn’t actually very sweet, on the contrary it’s actually rather bitter, and it can provide intense purple colour and dark-fruit flavours without adding any sticky-sweetness. 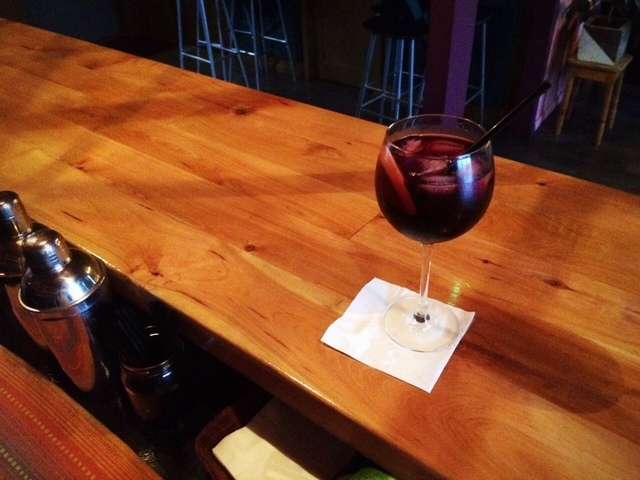 We’ve concocted a Patagonian version of England’s “sloe gin”, by soaking whole calafate berries in gin for 8 months. The result is something we’re very proud of. Fill a gin bowl with cubed ice and add gins directly to glass. Mix gently and top with tonic water. Garnish with a slice of grapefruit.